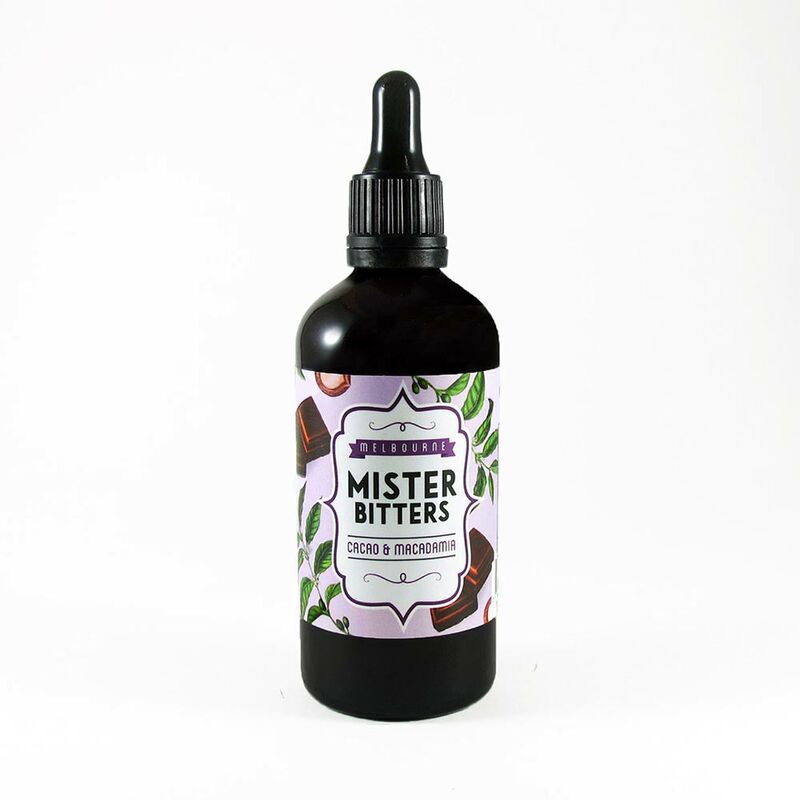 To make Mister Bitters' Cacao and Macadamia bitters, they took the richness of Cacao Nibs and blended it with the dryness of native Macadamia nuts. 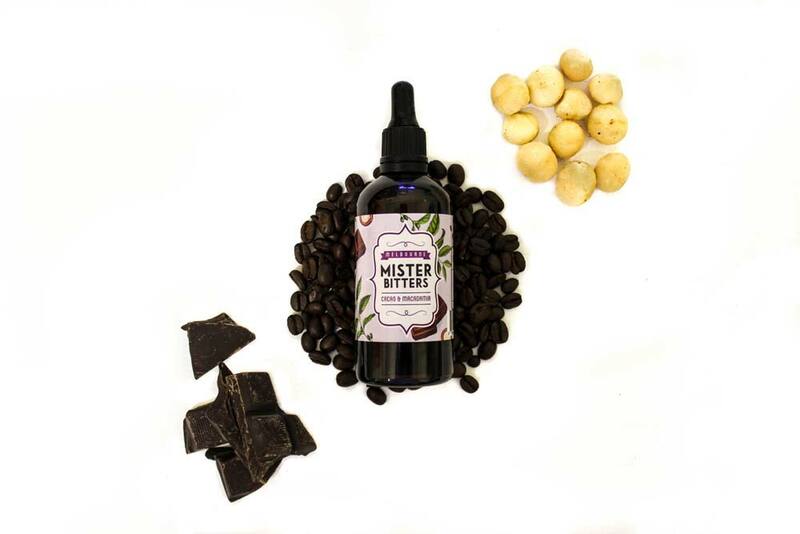 Added to a spice blend including coffee, sultanas and allspice, the result is a uniquely Australian, chocolate-forward bitters. To make Mister Bitters’ Cacao and Macadamia bitters, they took the richness of Cacao Nibs and blended it with the dryness of native Macadamia nuts. Added to a spice blend including coffee, sultanas and allspice, the result is a uniquely Australian, chocolate-forward bitters.